Hybrid Global Publishing was founded by Karen Strauss to provide options for talented writers to publish equally on a level playing field with traditional publishers. Karen and her team have a combined 60 years of experience in publishing and have published more than 200 authors since 2012 when the publishing division was founded. 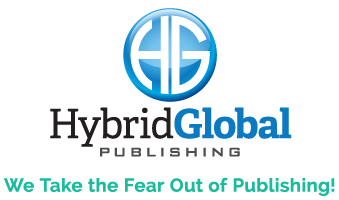 What makes Hybrid Global different is that this new hybrid model encompasses private label publishing for brands and organizations that want to expand their platforms by including a publishing option for their members, constituents, and clients. 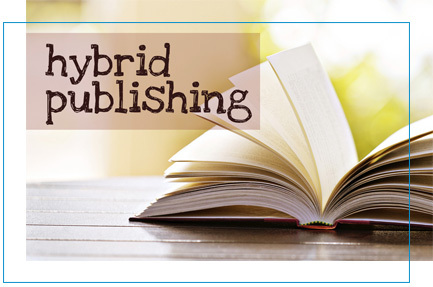 Hybrid Global Publishing focuses on the author. We make publishing timely and easy, and we can go from manuscript to on-sale date in eight to ten weeks! Ready to get started? Got questions? Click here to submit your book idea now!